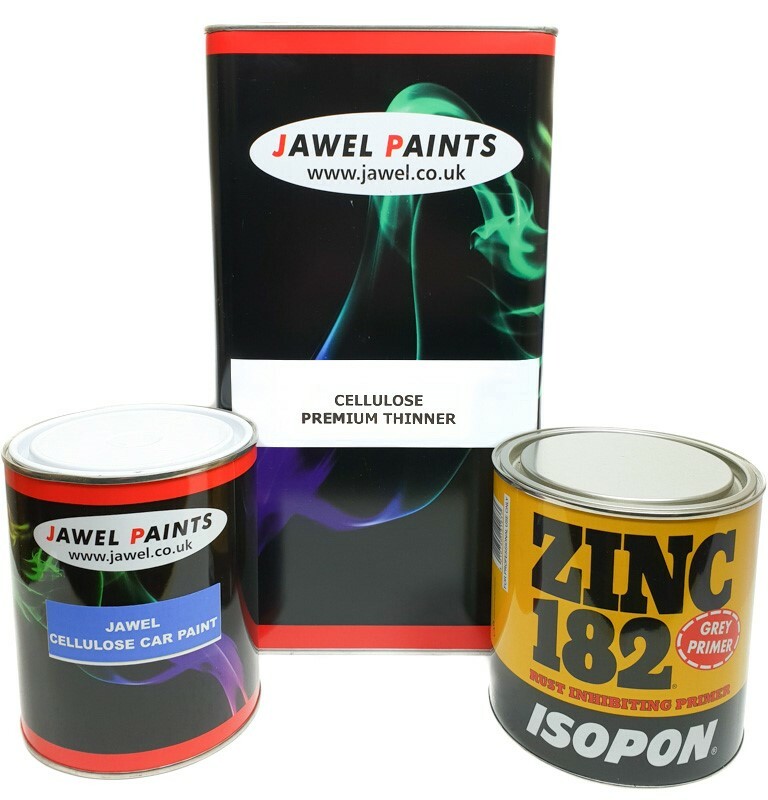 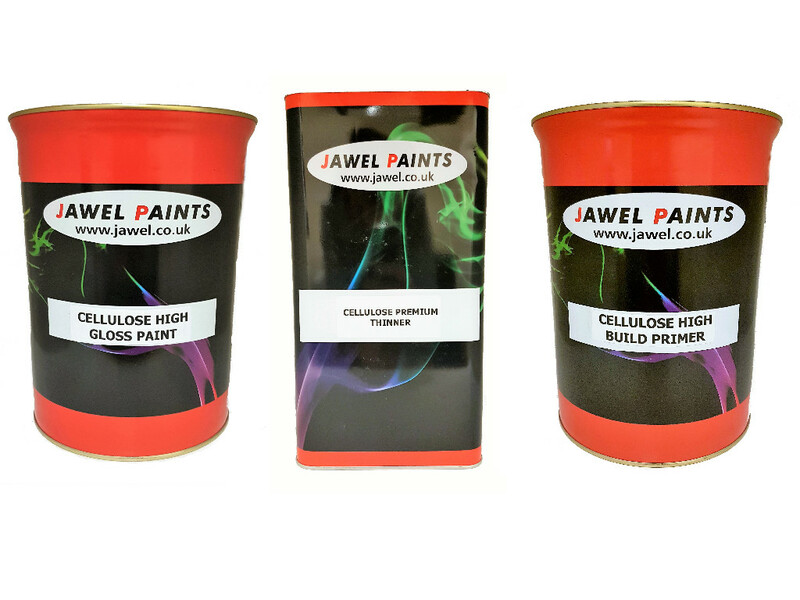 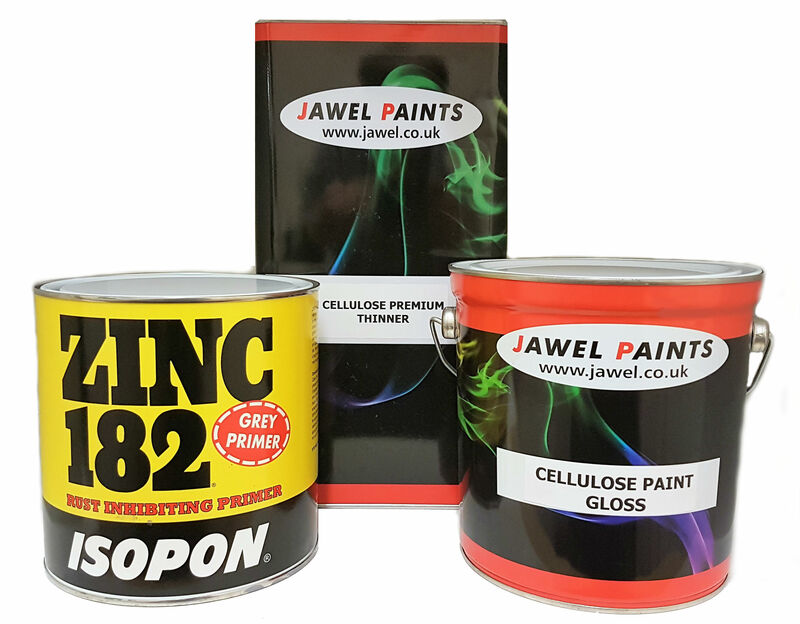 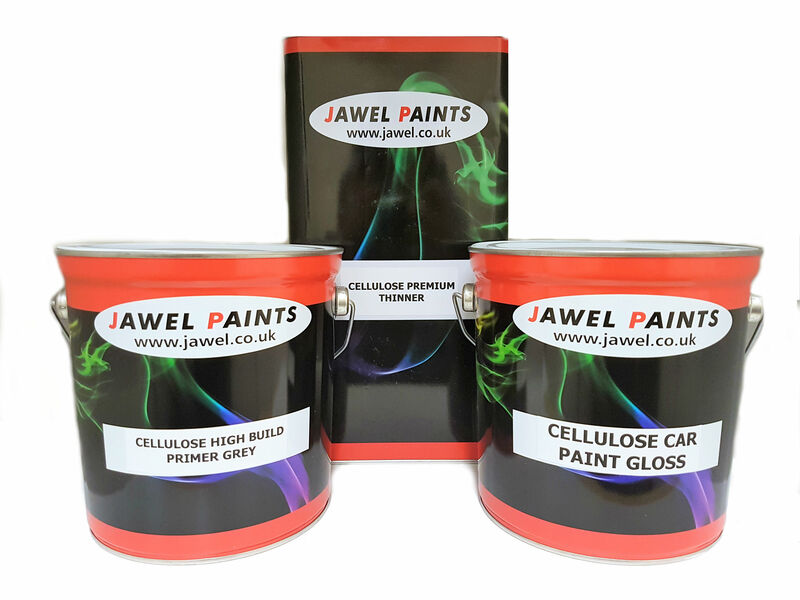 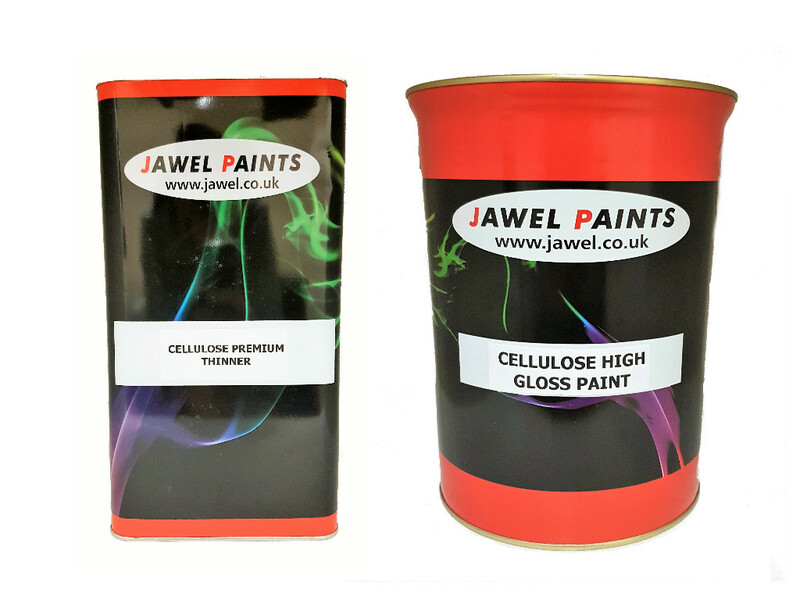 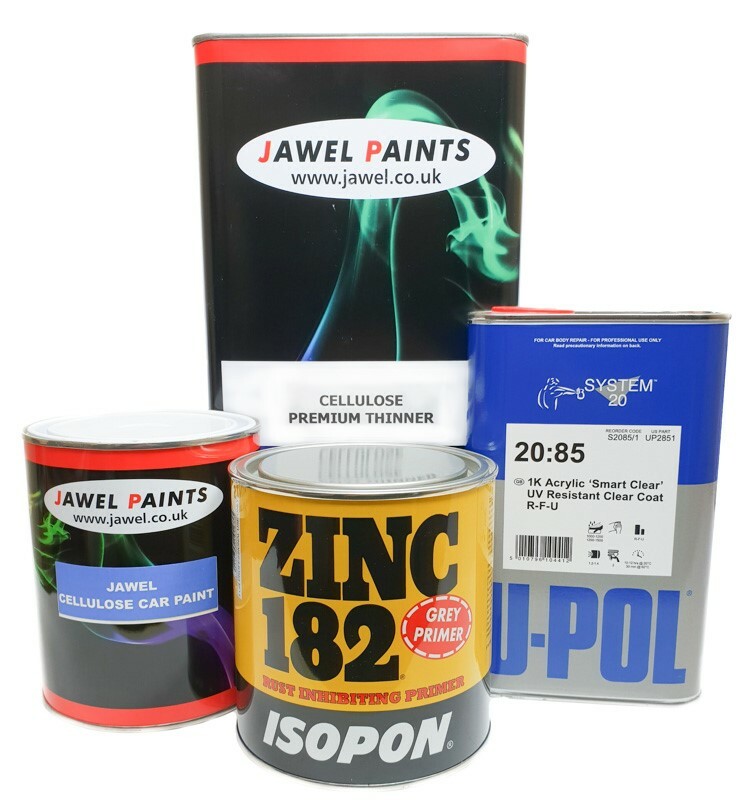 Cellulose Paint supplied in bargain kits of all sizes to suit almost any re-spray situation. 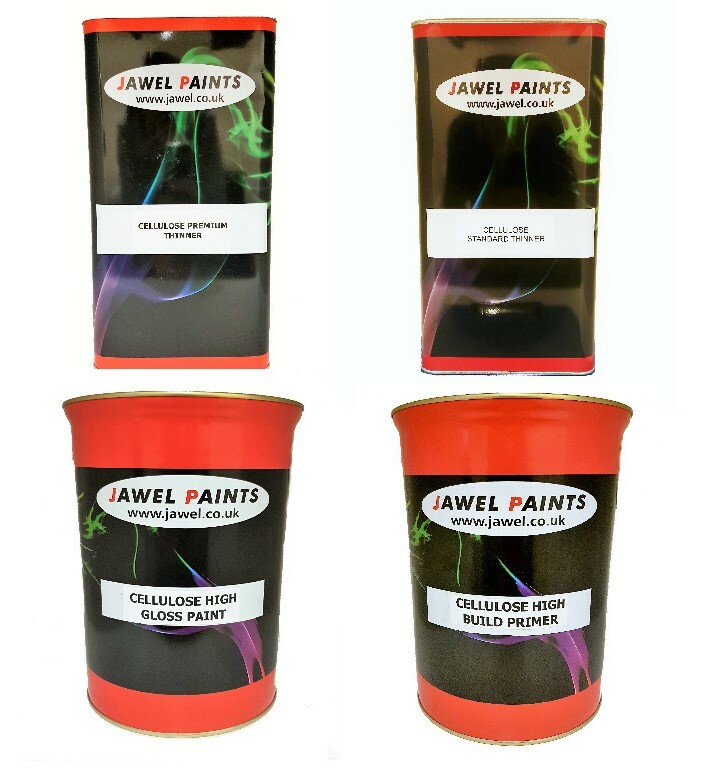 Just select a colour from our factory mixed stock colour range. 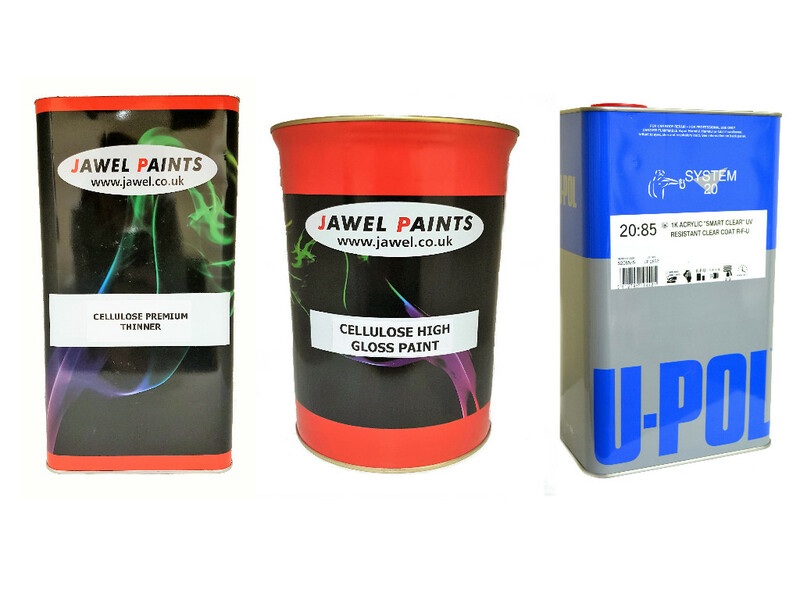 Ideal for repainting any vehicle, cars, motorbikes, or small commercial vans.